The UC Berkeley ITE student chapter (Cal ITE) is on the upswing thanks to the Student Endowment Fund. When I joined Cal ITE, the chapter was very small and not very well-publicised on campus. The chapter felt rather isolated from both ITE and the campus. During this low period, the support the chapter got from past awards from the Data Collection Fund was invaluable in keeping the chapter going. This year the main focus was on growing the chapter and reconnecting with ITE and the campus. We got a major boost in this regard from attending the Student Leadership Summit where we realized there was a much bigger world of transportation beyond Berkeley. Seeing other active student chapters was a great motivator to improve our own chapter. We have also been getting more involved with SF Bay ITE, attending their monthly lunch meetings among other events. Overall, this is an exciting time for us and I have nothing but gratitude for the support we have received from the Student Endowment Fund and for the guidance and advice we have received from everyone in ITE. 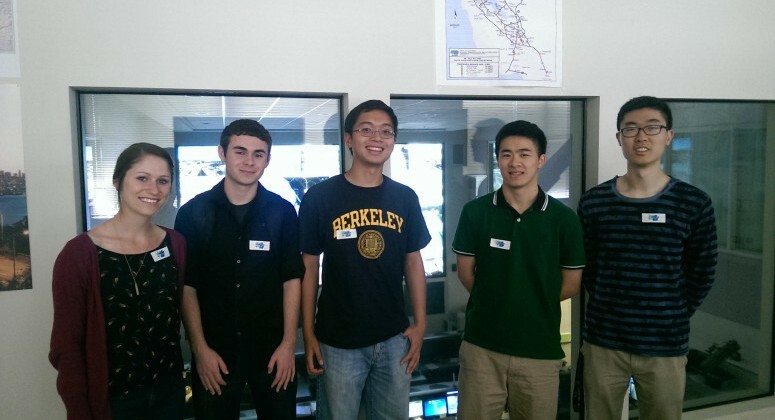 Cal ITE has helped freshmen like me explore their interest in transportation engineering and meet like-minded students. Guest speakers provide insight into the rewards and challenges of working in the field, while field trips to organizations like Caltrans have validated my interest in the field. The experiences have motivated me to become more involved in transportation organizations such as ITE. This past February, four Cal ITE members attended the Western ITE Student Leadership Summit at Sac State. During this conference, students from five states and sixteen universities had the opportunity to meet and learn from distinguished professionals and leaders in the transportation field, build connections with one another, and compete together in a simulated Complete Streets road design competition. It was a very rewarding experience for those who attended. We especially enjoyed the opportunity to listen to professionals give presentations about innovative developments in the field, as well as the opportunity to collaborate with so many talented and creative students in the Complete Streets design competition. Meeting and interacting with larger and more active student chapters throughout the weekend inspired the Cal ITE officer team to reach out to more students on campus, and encourage greater involvement and participation within our chapter. 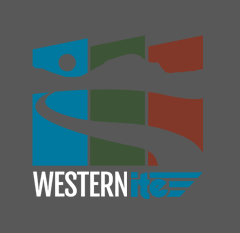 In the future, Cal ITE hopes to attend more conferences such as the upcoming ITE Western District Annual Meeting. One of the most helpful aspects of the Student Endowment Fund is its sponsoring of District Annual Meetings. This year, the SEF is helping four current Cal ITE members attend the 2015 ITE Western District Annual Meeting in Las Vegas, held from July 19 to July 22. As one of the smaller ITE chapters, we want to expand our role on the UC Berkeley campus and in the Bay Area. With this aim at heart, the Annual Meeting is an exciting opportunity to build on the momentum of the Student Leadership Summit. We will have the chance to meet new ITE student and professional chapters and learn from their experience and expertise. Furthermore, this will be the first time in several years that Cal ITE is sending students to the District Annual Meeting. We are thrilled to rejoin the ITE community.